In the coming week at BUILD in San Francisco, Microsoft is set to officially take the wraps off Windows Phone 8.1, which the company has been working on for some time. The major update to Windows Phone 8 has been released to manufacturing (RTM) over the past few days, meaning OEMs now have a final version of the OS in their hands. It's expected that new devices running Windows Phone 8.1 will be released towards the end of April. We're expecting to see a few new devices from Nokia, such as the Lumia 630, Lumia 930 and maybe a Lumia 530, plus the Samsung Ativ SE, and a new Windows Phone from HTC based on the One M8's hardware. All existing devices running Windows Phone 8 will be eligible to run Windows Phone 8.1, Microsoft announced back at MWC 2014. Whether or not a handset gets the update will be up to the carriers, although the Windows Phone 8.1 Developer Preview should give enthusiasts access to the update regardless. 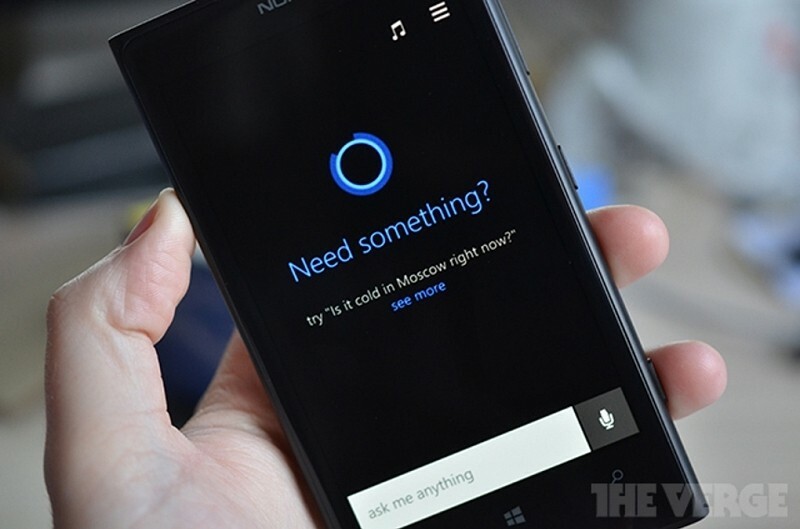 Numerous Windows Phone 8.1 features have been leaked over the past few months, including the 'Action Center', an interactive Siri-like voice recognition tool called 'Cortana', on-screen buttons, and a redesigned Windows Phone Store. There will also be several other tweaks, and potentially some features Microsoft has yet to announce. Windows Phone 8 was first released at the end of 2012, and a major update is long overdue. Since 2012 we've seen incremental updates bring a few new features and support for new hardware, but Windows Phone 8.1 is sure to deliver the most impressive Windows Phone package yet.